WHAT IS “BACKPACKS FOR KIDS”? Many children rely on school cafeterias for their most nutritious meal of the day. In some cases, this may be the only meal a child receives. Each Friday afternoon during the school year, kids are discreetly and confidentially provided a food filled backpack to ensure they have something to eat during the weekend. 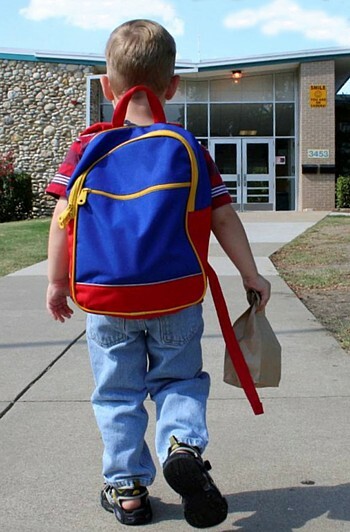 Backpack food programs have been shown to increase attendance, decrease behavior problems, improve concentration abilities of students and improve student academic achievement. Currently, this program is operating in North Lincoln County, Oregon. The program started at the elementary school level, but now extends to the high school level. The Backpack Food Program is part of the not-for-profit 501(c)(3) orgranization, Business For Excellence In Youth. Our Tax ID is 31-1731641.